Another hair deal at Walgreens! 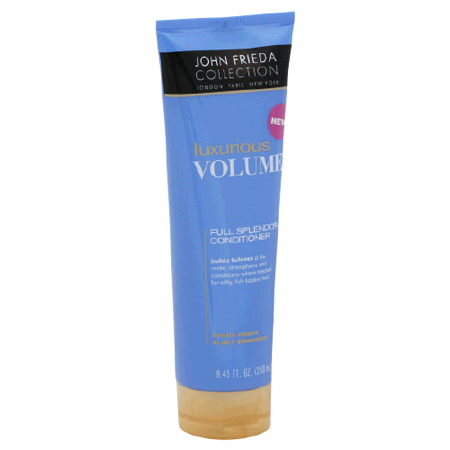 The John Frieda Root Awakening deal should still be good this week. Check out the rest of this week’s deals. I used mine in the first transaction, so I am not sure. But print a couple extra and try it! Anon: Can you use the $3/1 Walgreens printable coupon too? When I did this deal today the register printed another coupon which can be used on the Hairspray that is already marked down to $3.59 making it $2.09. Plus then printed another coupon! Yes. In Pac NW it was not on sale, it was $6.99. After all coupons though it was $1.49 ea…score still! !